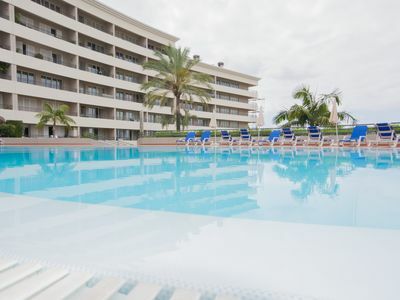 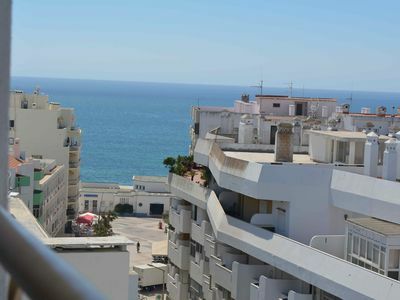 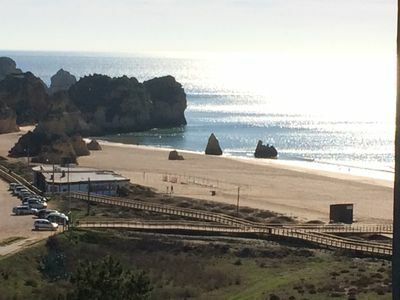 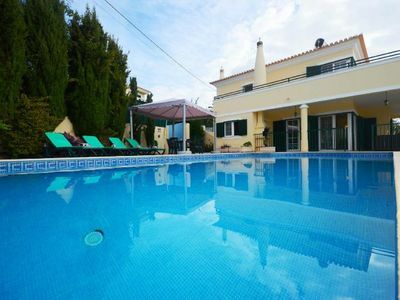 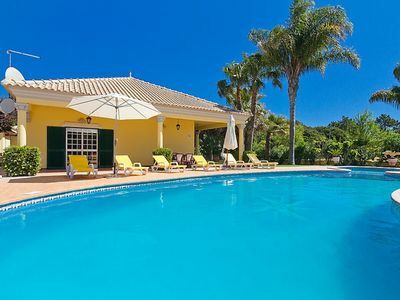 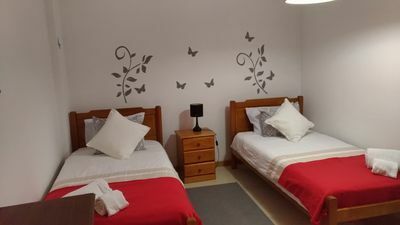 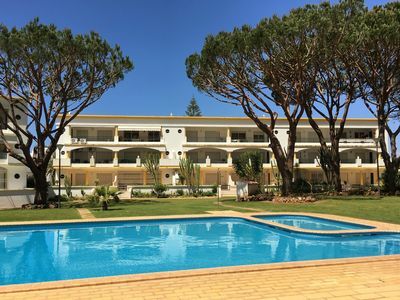 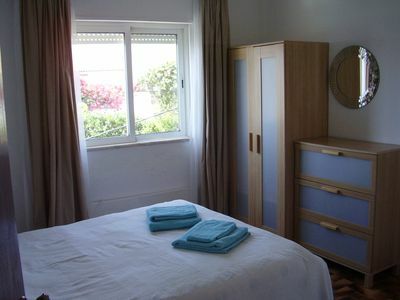 Located in downtown Albufeira at 250m from the central square of the old town and 450m from the beaches, it gives you the possibility to spend a holiday in a relatively quiet place while having access to all types of shops and services without having to use the car, for which we also have private parking, which must always be requested in advance to ensure the availability of it. 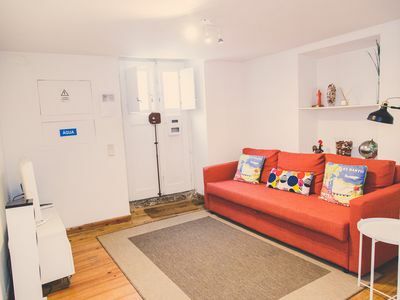 Com 1 bedroom +1 living room, 1wc, equipped kitchen and a balcony overlooking the av. 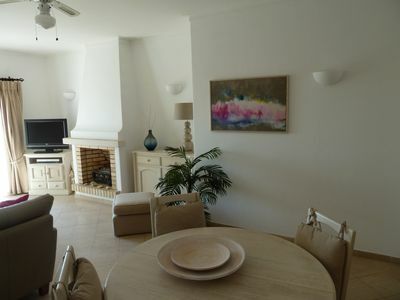 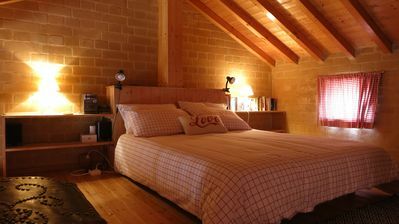 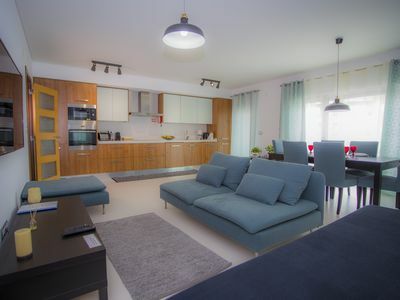 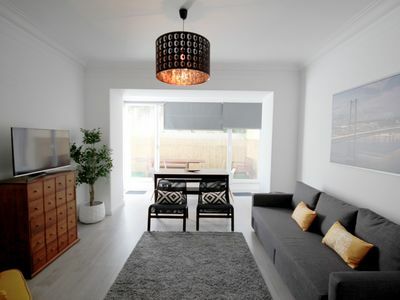 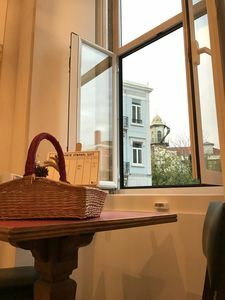 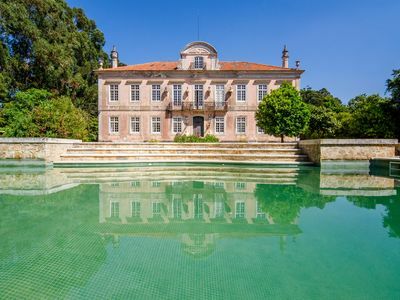 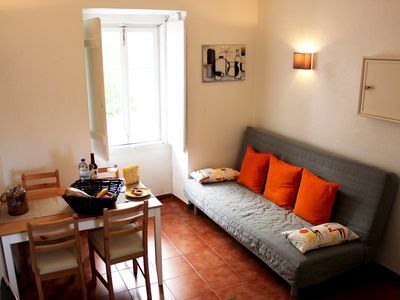 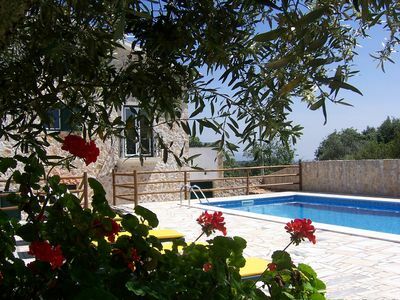 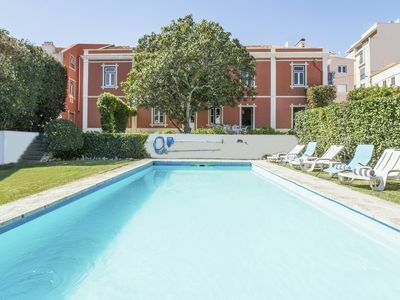 da Liberdade, this apartment is ideal for families. 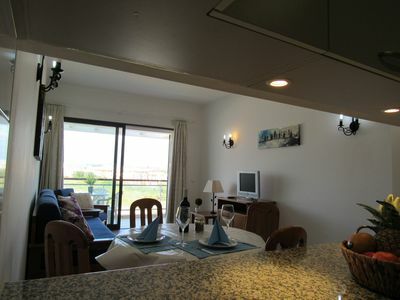 Refurbished top floor studio, sleeps 2, stunning views.